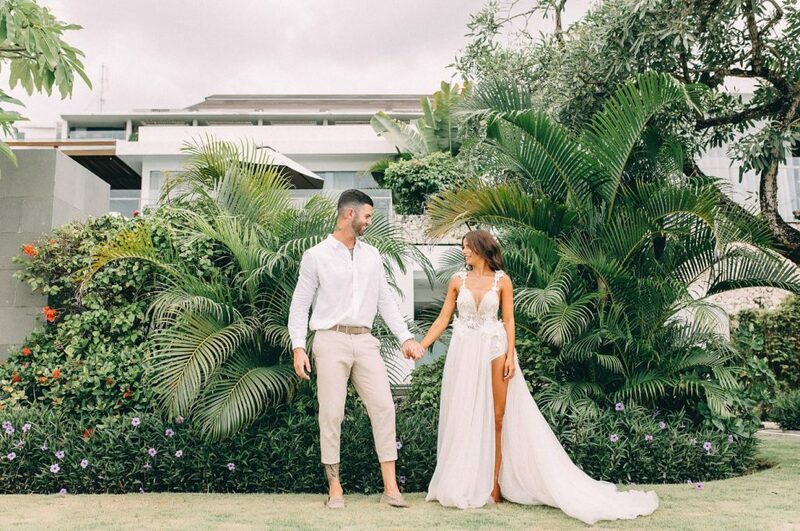 A destination wedding of fairy tale dreams! 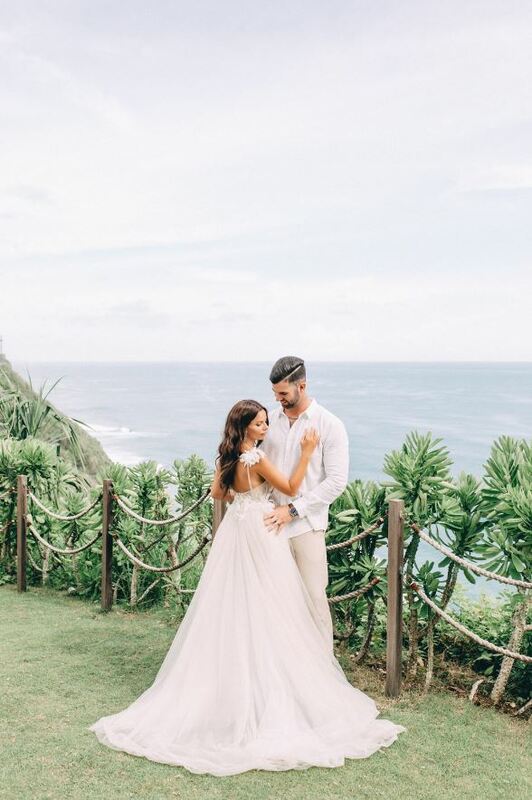 Beautiful MUSE bride Rose married Joel Fischer at the Anantara Uluwatu Bali Resort in a wedding full of bliss and romance. 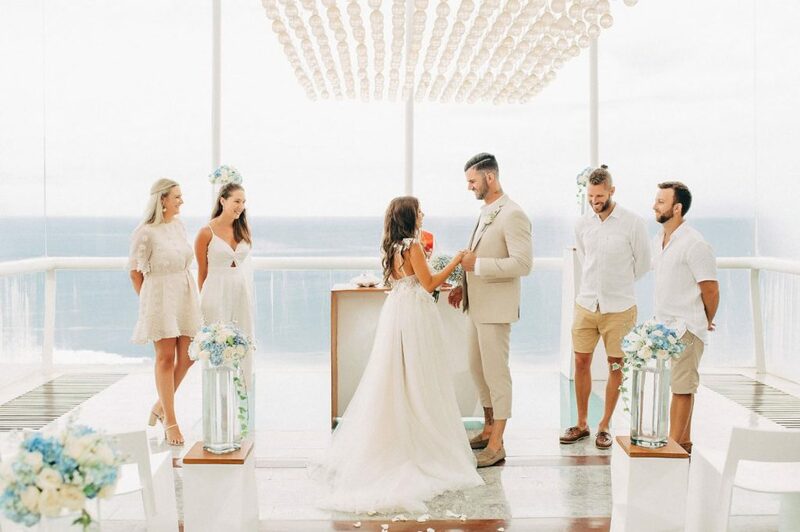 Rose looked so effortless and beautiful on her special day, and the stunning backdrop only added to the allure. 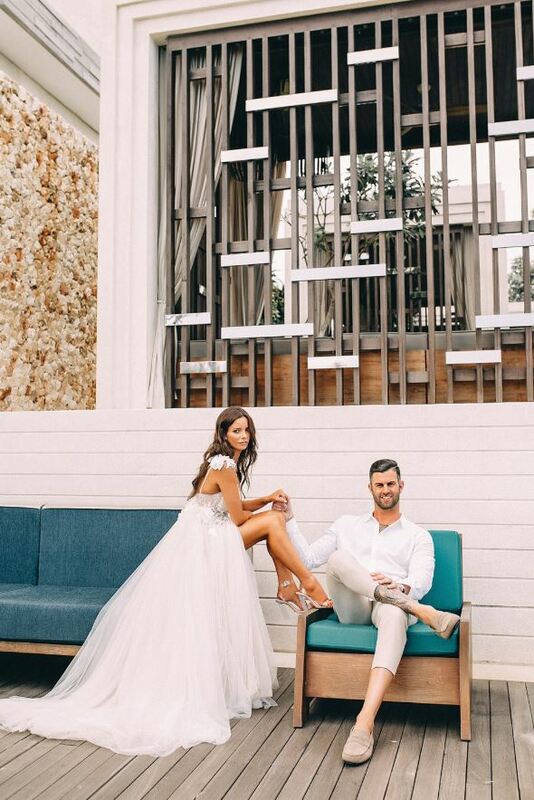 MUSE bride Rose wore the stunning MUSE by Berta style BELLA from the incredible 2018 Sicily collection. She looked effortlessly beautiful in this dress and truly owned every part of it. 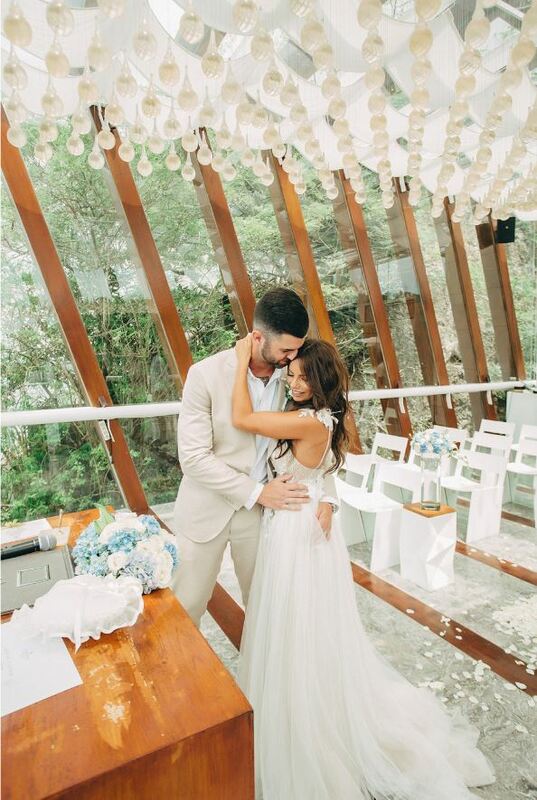 Her confidence and beauty shined and you can tell this was the perfect choice! 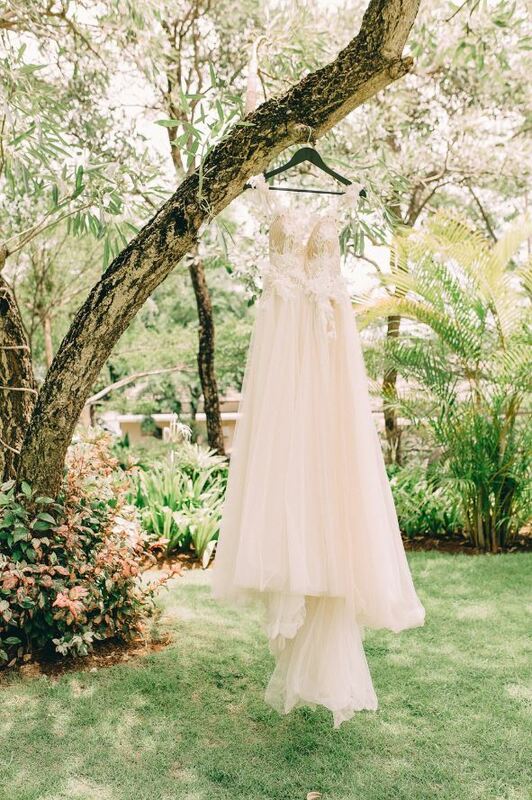 Rose was in great hands with the help of our stylists at our Australian retailer, Brides by Francesca.